At Galway Cartridge, we also supply Compatible Inkjet cartridges . Compatible cartridges will save you up to 30% on your original cartridge price and in some cases print up to 40% more pages than the original one due to their cartridge design and advanced chip technology. Jet Tec Cartridges are specially designed for your printer for home or business use. 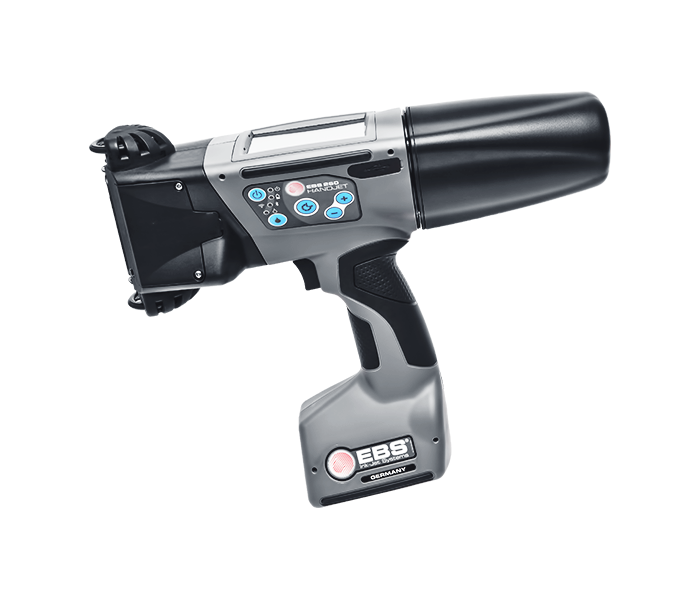 Jet Tec cartridges have the largest range of compatible cartridges available covering Canon and Epson. 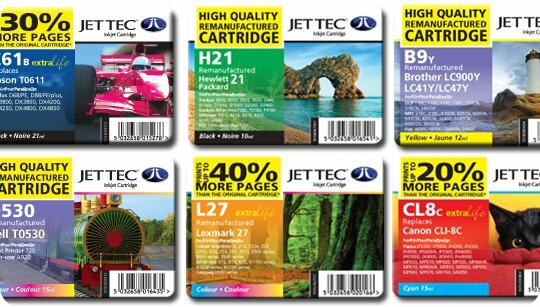 Jet Tec also has an extensive range of remanufactured cartridges covering such printers as Hewlett Packard, Lexmark and Dell.